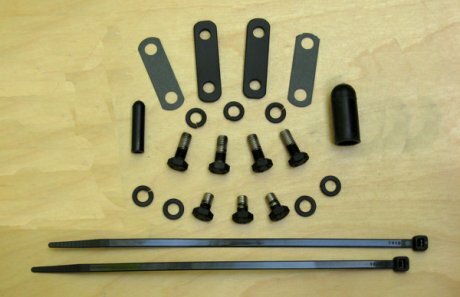 This Pair Valve Removal Kit is designed specifically for the Suzuki Boulevard C90 - 2005-2010. The function of the Pair Valve is to "inject" fresh air into the exhaust system at the exhaust port causing burning of the unburned fuel vapors prior to leaving the pipes also thinning out the mixture with enough air to fool exhaust sniffer devices. Review: Easy to install. 1 hour tops and thats if you stop for a busch light in the middle. Totally eliminated the back fire on decel. Review: Worked great. Easy to install bike running much better. Review: Clear instructions. Fast shipping. Quality parts. Review: No prob shipping, product installed easily. Naked jugs look great! And that decel popping as a bonus is gone! Thanks GMan! 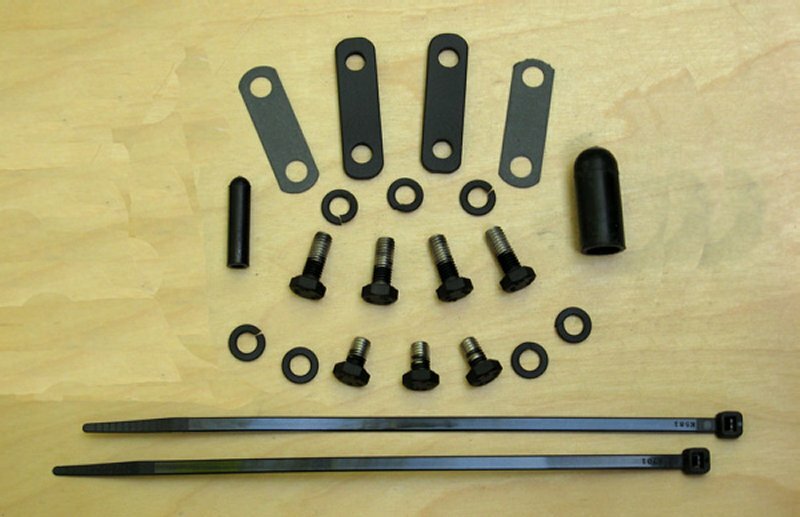 "Boulevard C90 Pair Valve Removal Kit"